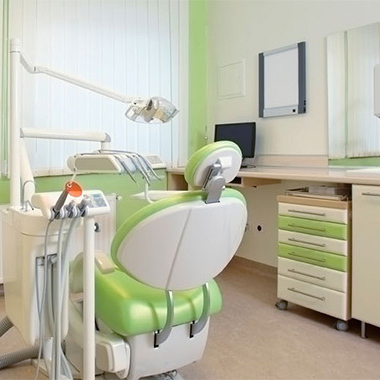 While cleanliness is an important factor for any self-respecting company, it is absolutely necessary to keep in medical offices a level of cleanliness as high as possible. The clients of a medical office pay greater attention both to the doctor and the degree of hygiene and cleanliness in the work space. There are few cleaning firms which can offer their services to the medical field because of the existing barriers on this market. Piontani Services dares to say that the professional cleaning services it offers come up to the quality standards you need! The management of a professional cleaning service for a medical office involves experience in the field and the ability to train the staff to handle and dispose in full safety syringes, bandages and non-sterile products. Piontani Services puts at your disposal staff qualified in cleaning services for medical offices and offers you a certificate of guarantee for an attestation of their quality. First of all, a regular cleaning schedule must be established in order to maintain cleanliness in a medical office or clinic. Due to the fact that most medical offices are open during the day, cleaning must be performed during the night or before the start of the workday. Piontani Services has the necessary staff and equipment for impeccable cleaning, and especially the flexibility of the time frames related to the delivery of the services. The products and disinfectants used are of highest quality and are specially designed to clean and hygienise the area of medical offices.